Imagine a place where missionaries and cross-cultural workers can come for a brief respite to refresh their souls. The Oaks wishes to come alongside these saints through a retreat center that will be devoted to helping support these servants and provide the necessary support. Would you consider partnering with us in prayer and financial support to help bring this vision to fruition? 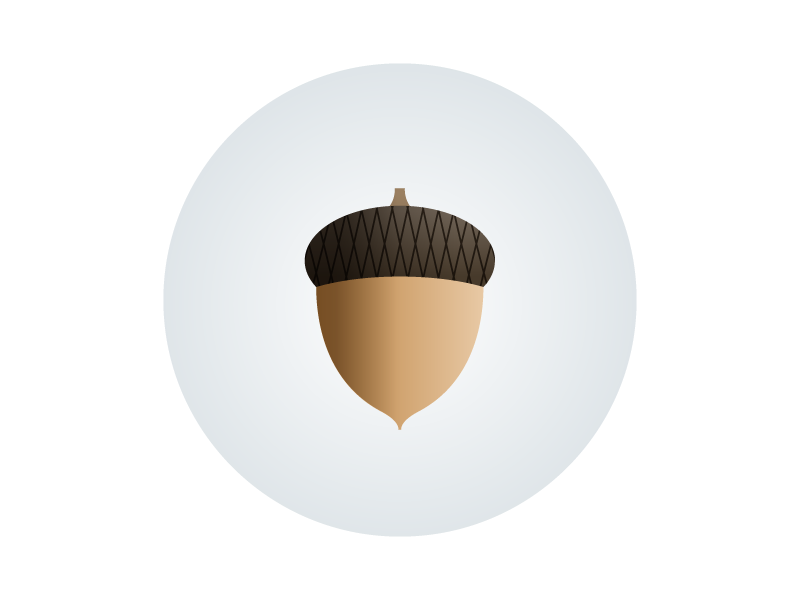 The Acorn level exists for donors who wish to provide “seed” money to the building fund in any amount and to raise the funds needed to purchase the property. 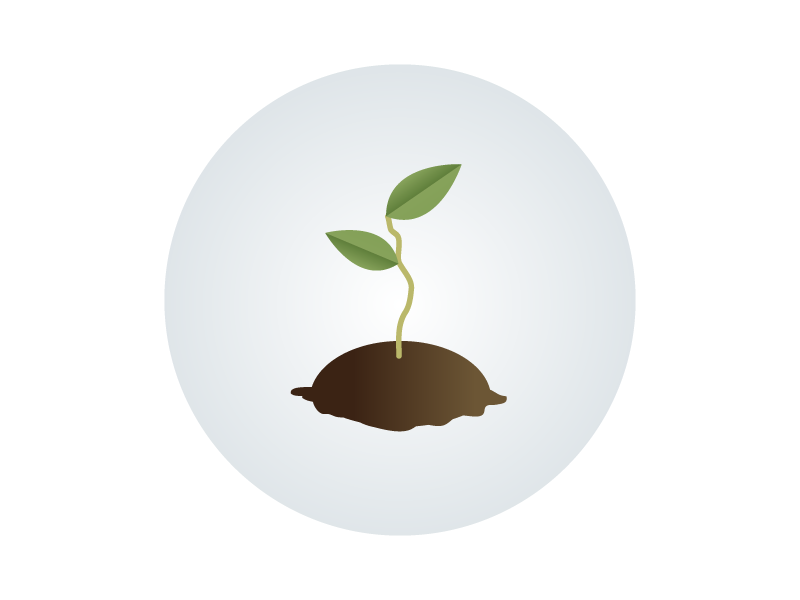 The Seedling level exists for donors who wish to make a commitment and pledge an amount to help fund the purchase of the building when we locate it. 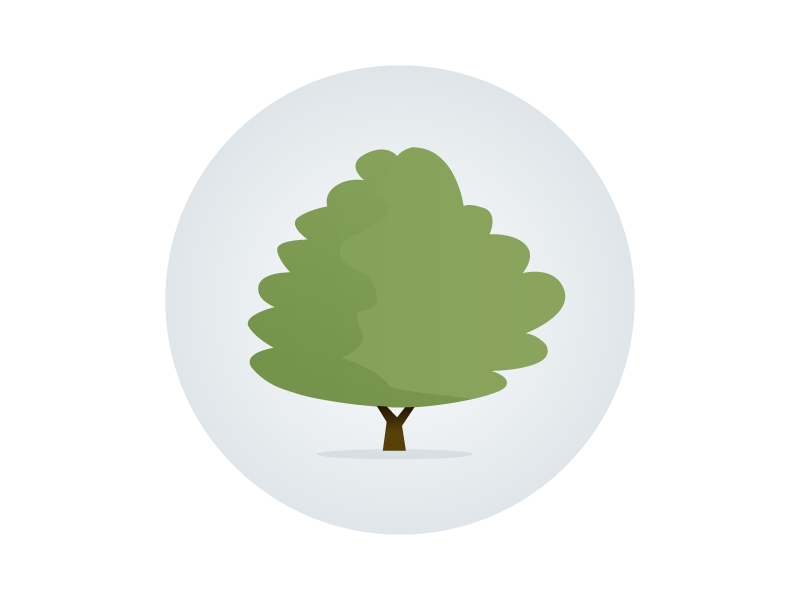 The Oak level is for people who wish to provide monthly long term giving for the building fund and sustainability of the ministry on the property. On the Give page, please select the Building Fund when you are submitting payment. Thank you.